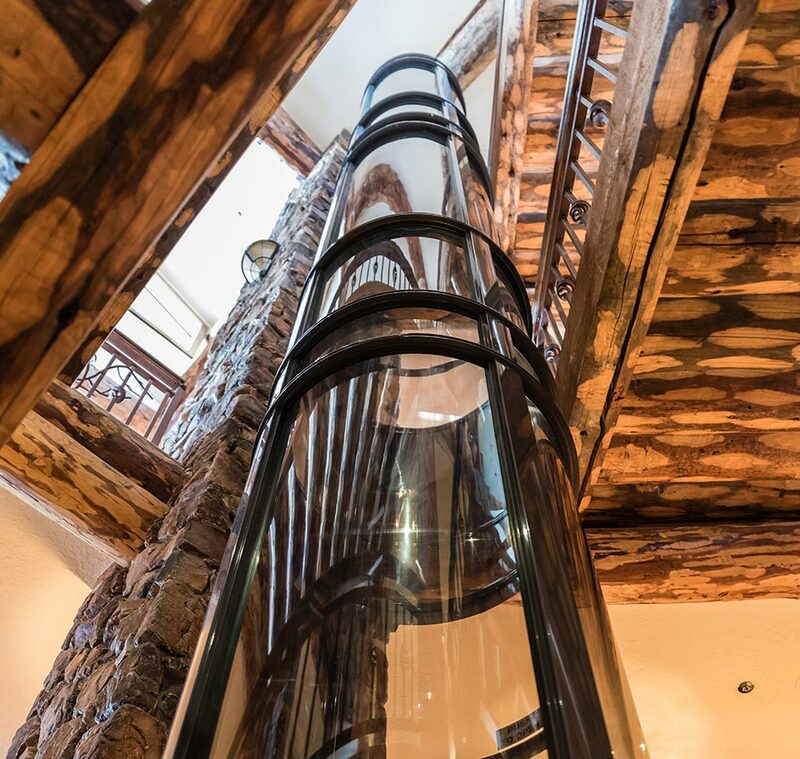 “Modern man may take for granted the mechanism that takes us up 100 floors or more in buildings around the world, perhaps because the rudimentary elements of the elevator have been around since ancient Rome. Early elevators were open cars or platforms with pulley systems that were manually operated by animals, people, or water wheels and used mostly as a means to transport heavy materials. 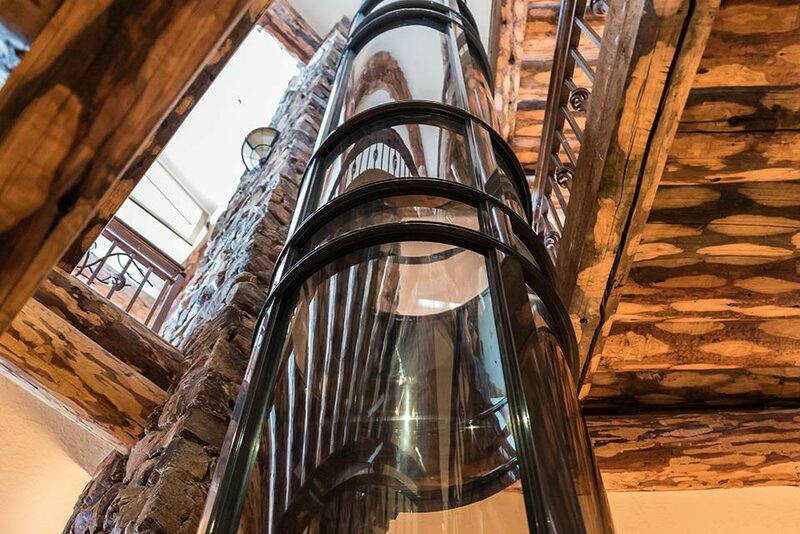 It was not until the mid-eighteenth century that the first passenger elevator was designed. King Louis XV had the first elevator in his residence in Versailles. Thought to be the first of its kind with doors that could be opened and closed, it resembled the more modern version that we are now familiar with. 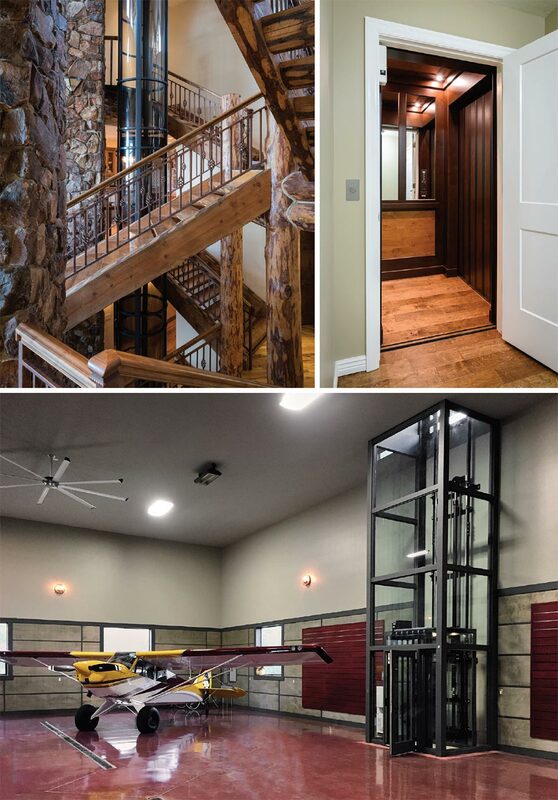 It may come as no surprise that elevators are once again a status symbol in some homes. However, for A+ Elevators, a company that manufactures accessibility products of all types, that is only one aspect of their business.